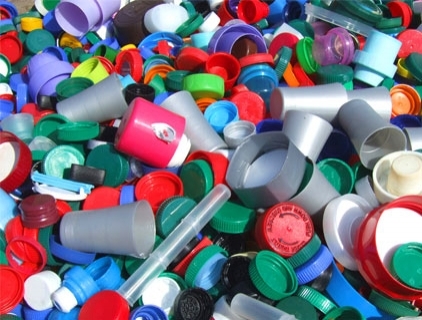 Despite global economic downturn, India is set to achieve its growth targets for plastic exports as shipments have improved to some of the existing and new markets, industry officials said. “We are confident of achieving 15 per cent growth target this year from last year’s exports of $7.1 billion which was 2.3 per cent of India’s total exports,” said Rajan Kalyanpur, Executive Director, Plastic Export Promotion Council. He said new markets in Africa and South America offered growth opportunities for Indian plastic exporters. Plastic machinery from India was also in demand in these markets, he said. The growth in exports was being contributed by plastic sheets, films, sacks, bags and other moulded products. Writing instruments, medical disposables, tubes, pipes and fittings have also contributed to this growth, Mr. Kalyanpur said. The countries which were importing more plastics from India included China, the UAE, the U.S., the U.K., Indonesia, Saudi Arabia, Vietnam and many countries in South America, he added. The global petrochemical industry is estimated at $600 billion and plastic consumption is set to increase to 540 million tonnes in 2020 from 245 million tonnes in 2008. To further enhance market share, the plastic industry, under the guidance of Plastic Exports Promotion Council, is participating in a mega trade show called Arabplast 2013 in Dubai where 26,000 trade visitors are expected from 107 countries. The event is planned from January 7 to 10, 2013. “We expect 150 exhibitors from India this year from a total of 900 exhibitors from 43 counties. This year, we expect to generate business of $20 billion as compared to $14 billion last year,” said Satish Khanna, General Manager Al Fajer Information & Services, organisers of the trade show.